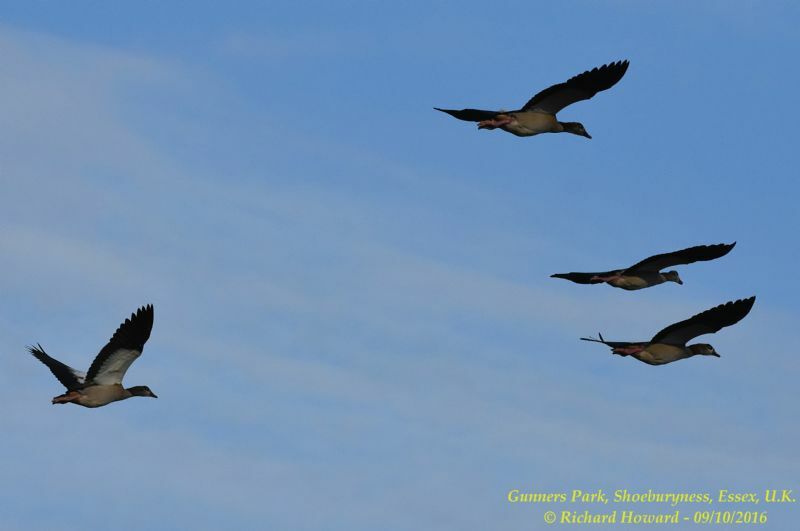 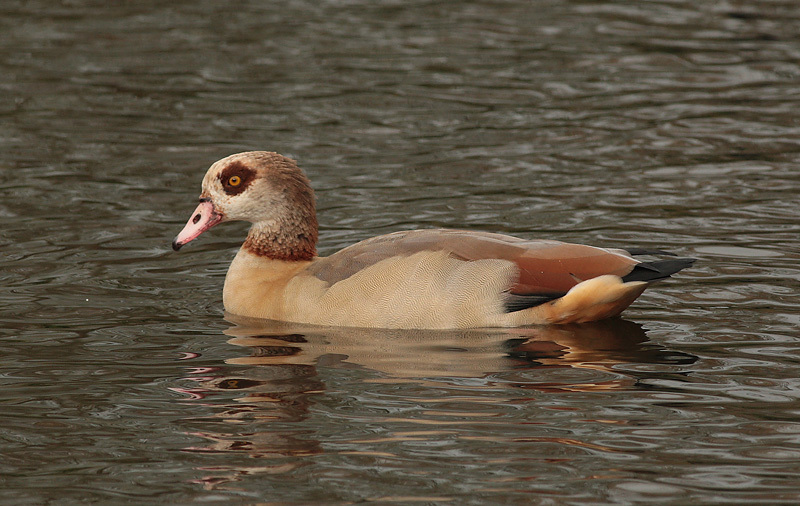 Egyptian Goose at Gunners Park. 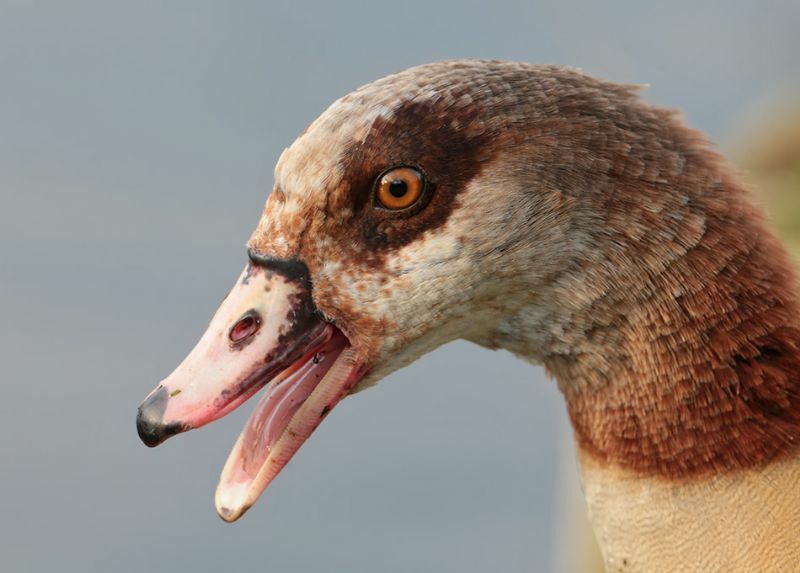 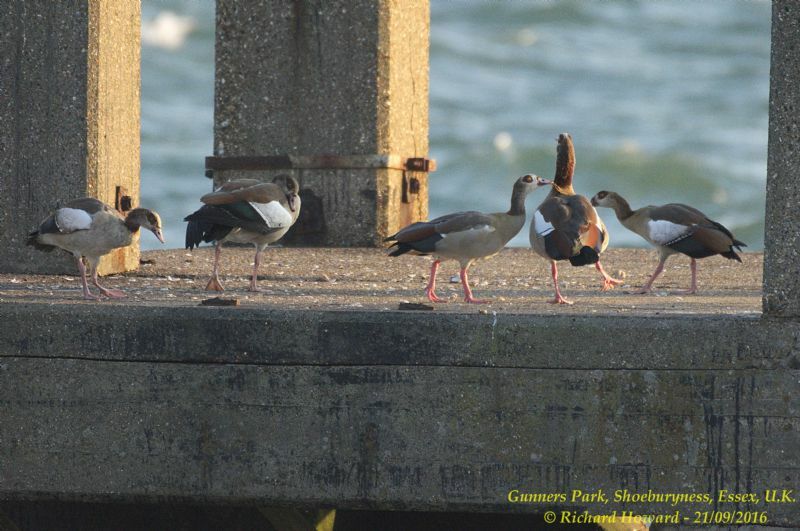 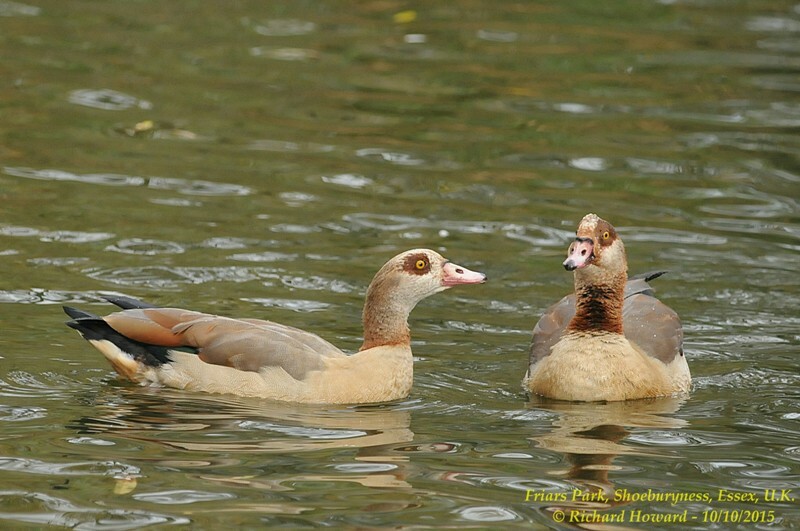 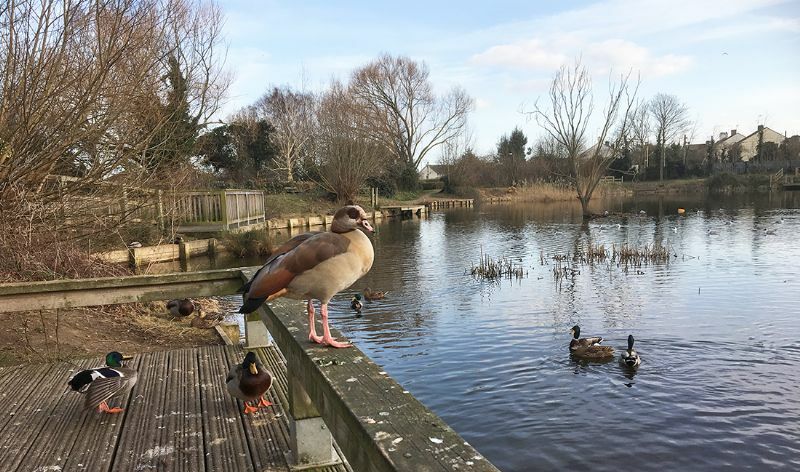 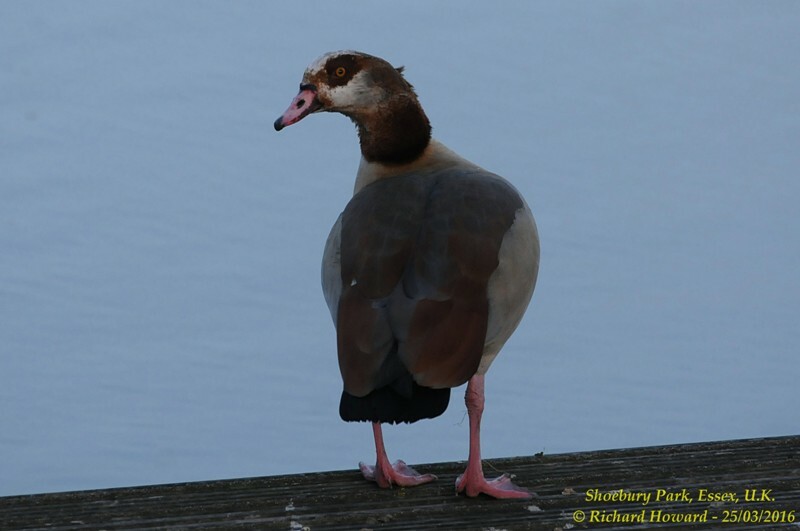 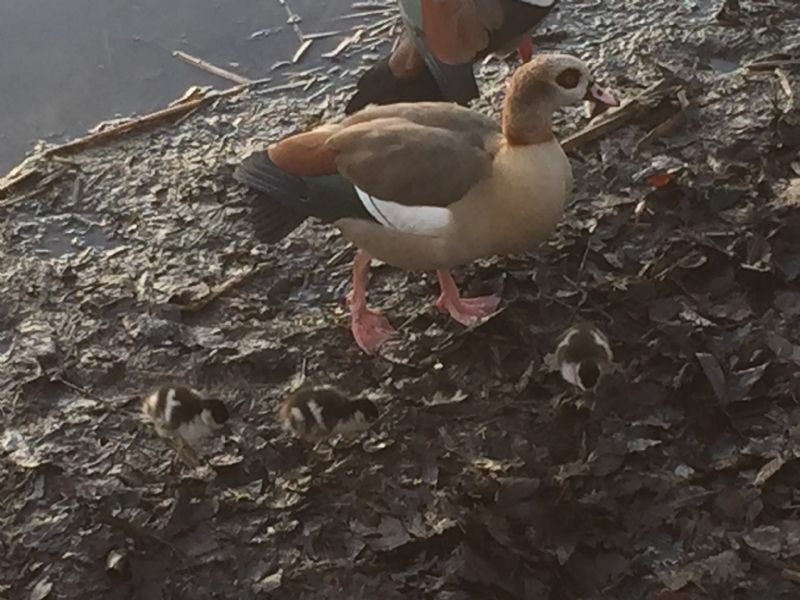 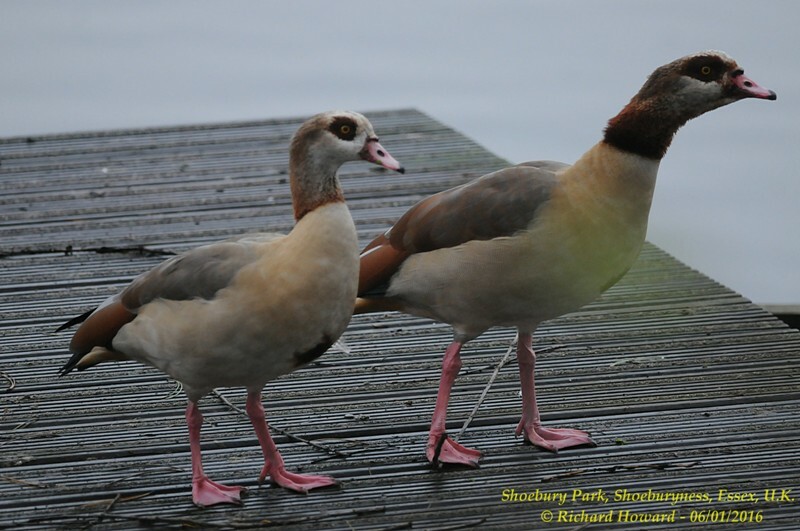 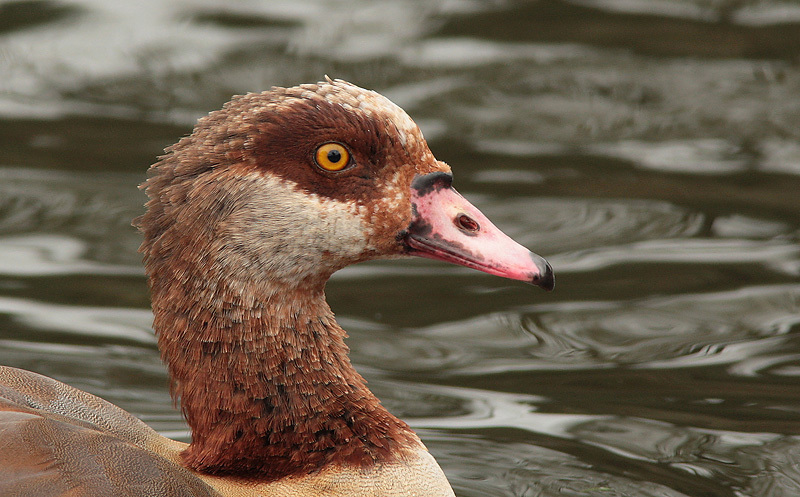 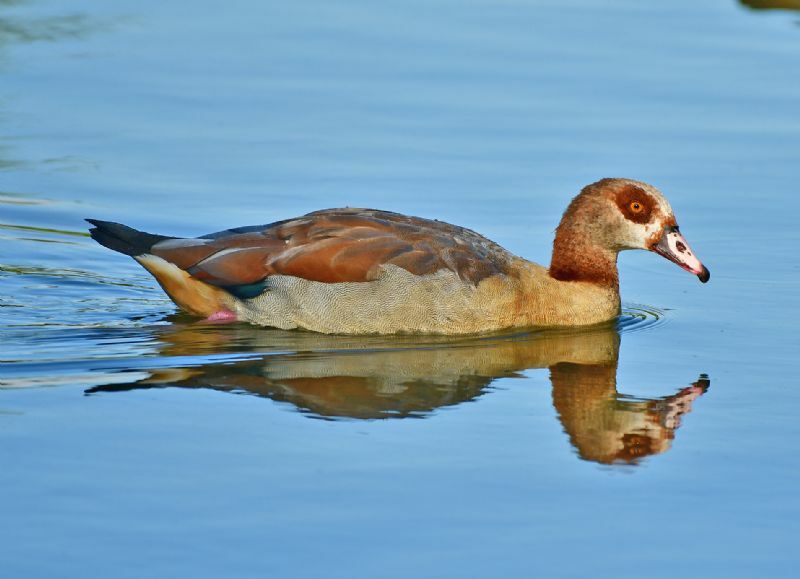 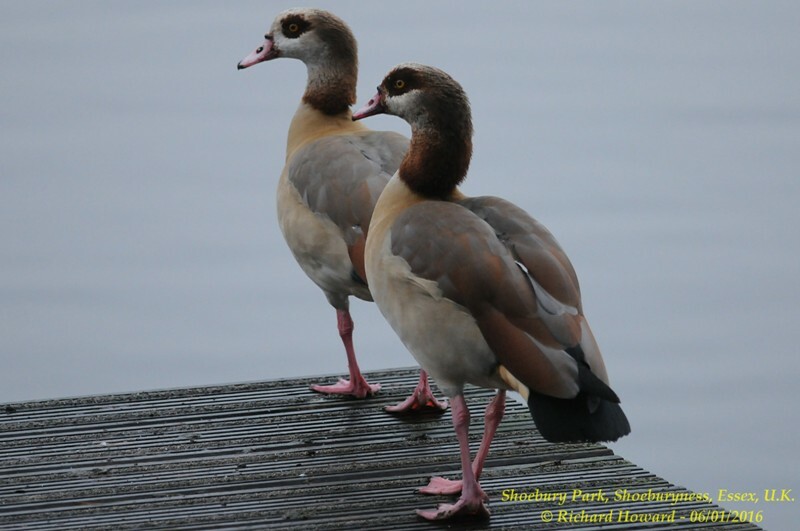 Egyptian Goose at Shoeburyness Park. 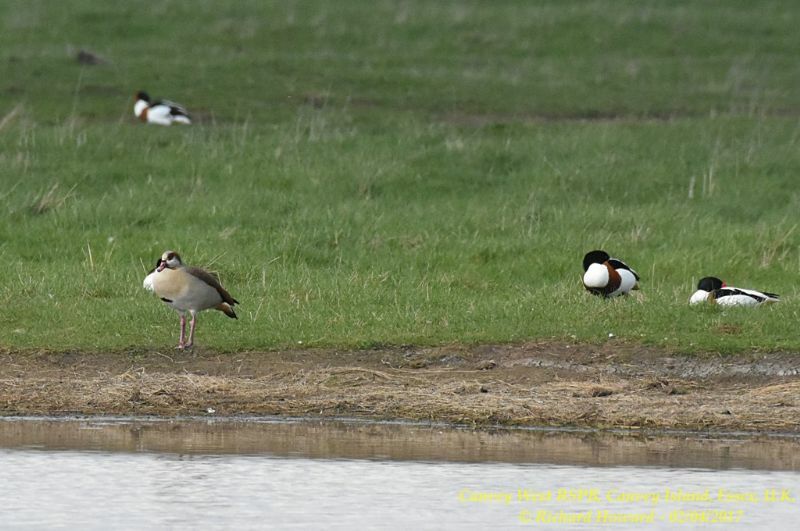 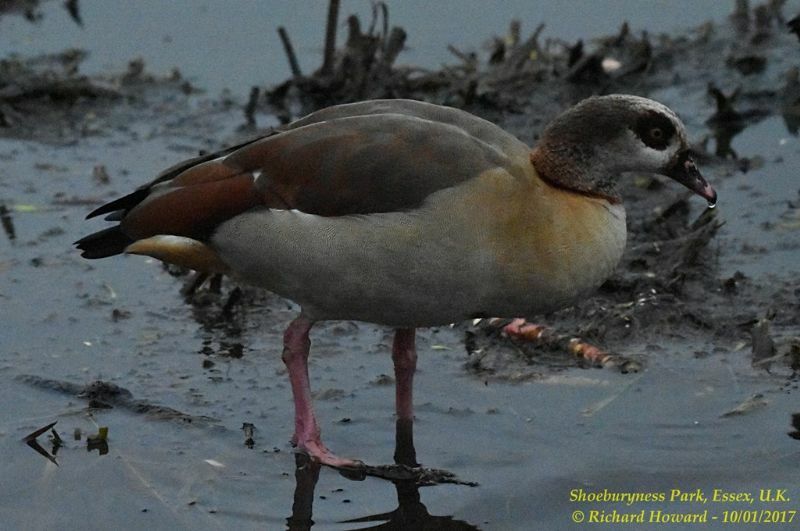 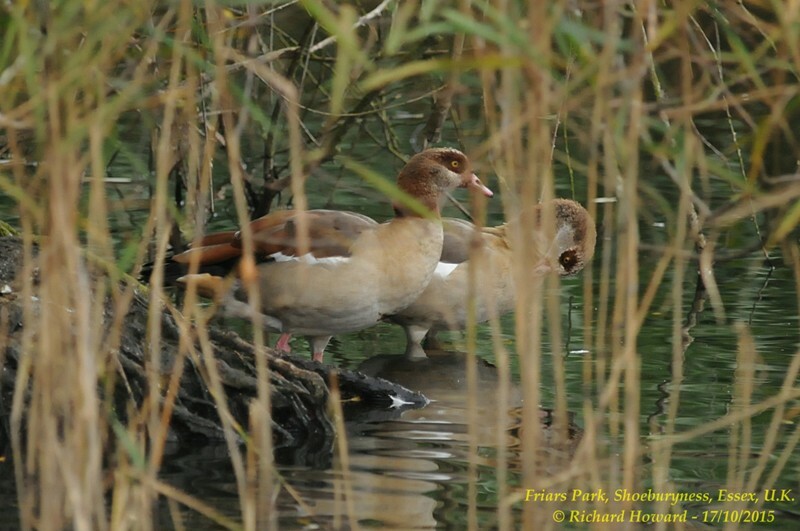 Egyptian Goose at West Canvey Marsh (RSPB).